You must check out the work of illustrator Polly Fern. 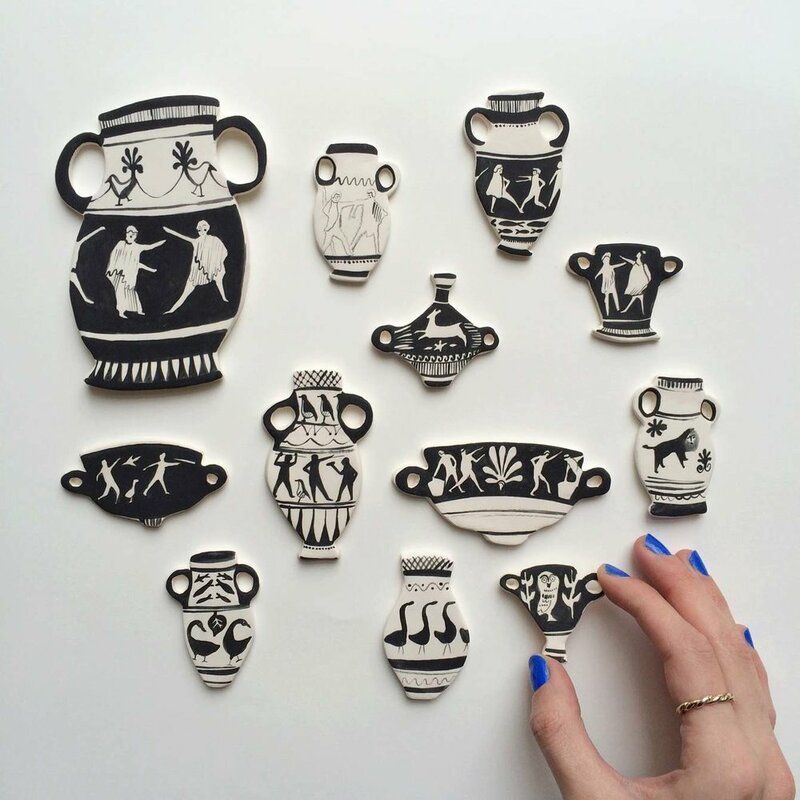 Polly has a wide range of work in her portfolio, but my personal favorites: her illustrations painted on ceramic. She also has a rad "journal" of behind the scenes photos and updates on new work. Bonus: she lives with a canary AND has an online shop.